The elongated province of Palawan has around 1,780 islands and islets with white sandy beaches. 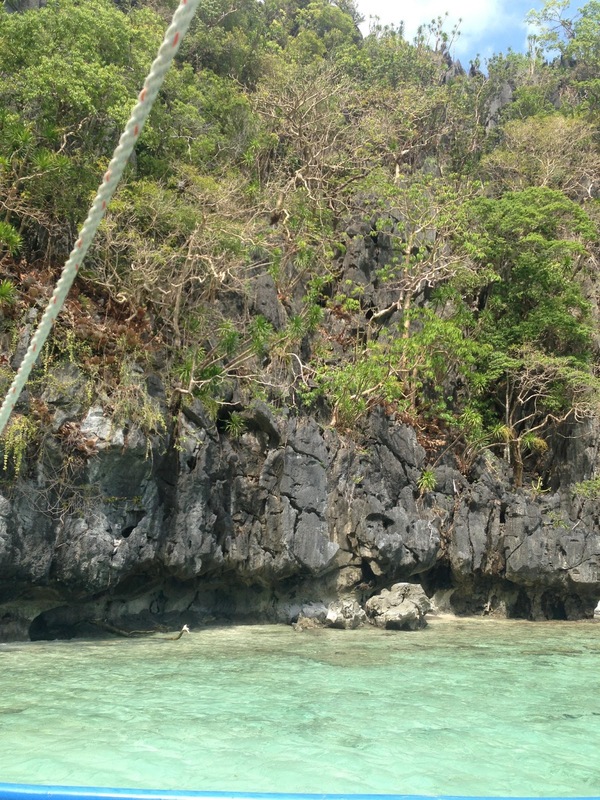 Palawan was first discovered some 22,000 years ago. The island-chain which spread over a 450-kilometer long and 50 kilometer wide area is made up of the Palawan Island, the Calamianes Group of Island, the Busuanga Island, Culion Island, Coron Island, Durangan Island, Balabac Island, Cuyo Islands and the disputed Spratlys Island. Palawan Island is located some 563 kilometers southwest of the capital Manila. Palawan is considered a world nature sanctuary and a home to the one of the New 7 Wonders of the world – the Puerto Princesa Underground River. About 81 different cultural groups and races live in harmony in the island. Palawan has around 52 dialects with Tagalog being spoken by 28% of the locals. Palawan was named “The Land Of Promise” by Antonio Pigafetta, Ferdinand Magellan’s chronicler after his crew were saved from starvation. Cuyo, the oldest town in Palawan with only a population of about 18,000, is said to be one of the most unexploited places in the Philippines. Palawan is also home to one of UNESCO’s world heritage site – the Tubattaha Reef.